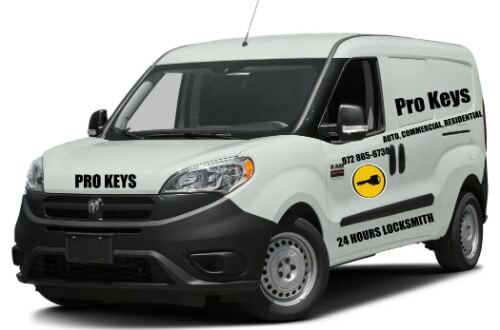 Welcome to pro keys Locksmith in Carrollton Texas. Here at Pro-Keys you will get the most affordable and professional locksmith service in Carrollton for all your needs from Automotive Lockout services to Commercial and Residential Lock replacement and Commercial Residential Locksmith, as well we have one solution for all type of locksmith services and will provide you the quick response 24 hours day or night we always open and ready to assist you with competitive prices and finest customer service. Pro Keys Locksmith is highly recommended Locksmith company in North Texas, Our repeat customers using our excellent services over years, you can find our customers review on Yelp, Yahoo and google, and also in Facebook and Twitter, we take care of our customers, so if you have anything to tells us about our service, we will more than happy to hear your opinion or advice about our customer service to improve our locksmith service. Because we provides high standard of Quality work and quality materials we glad to provides All of our commercial locksmith services in Carrollton covered with minimum three months warranty because we know what we doing when it comes to commercial jobs we have the right tools and years of experience in the filed so you can feel free to call us today to get a free estimate for your commercial property or even your office lock even if you need a small job we can treat you with the most attention and will give you the best solution for all your business security needs. To us here at Pro Key Locksmith Carrollton you the customer are always a top priority.